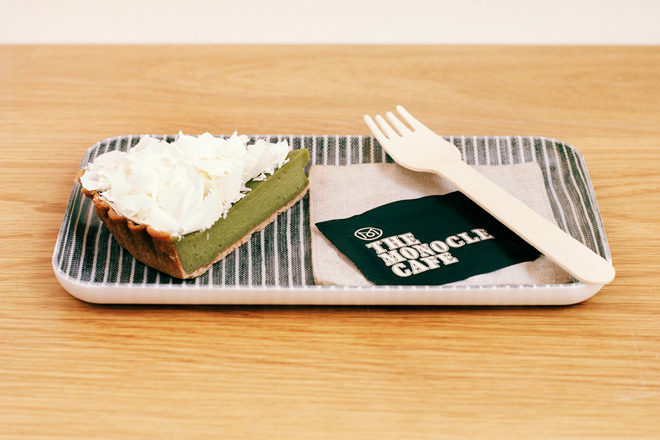 After opening their first café in Tokyo back in October 2011, Monocle are finally opening a café in their hometown of London. 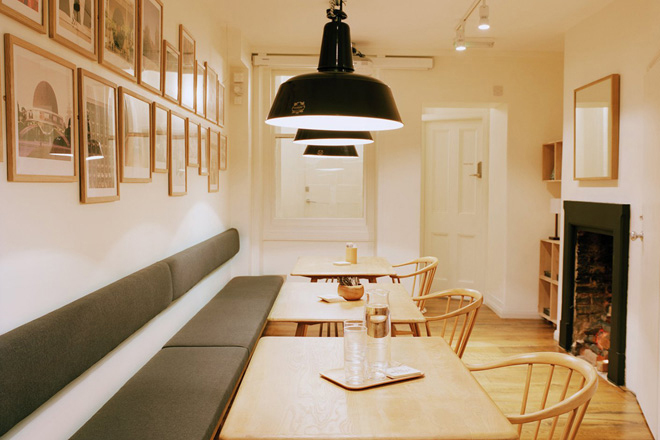 For those that are into the Monocle lifestyle (and it is a lifestyle), you will be over the moon with the news that you can finally spend an unreasonable amount of time hanging out in a café that quite literally looks like it’s been plucked from the beautiful pages of an issue of Monocle magazine. 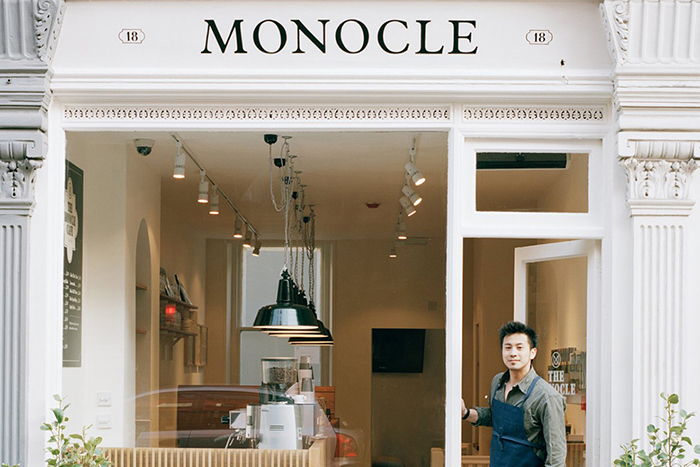 Other than their small store in Marylebone and their store in the lobby of the Hyatt Regency London, Monocle don’t really have a presence in London, which is strange seeing as it is where the magazine is based. Thankfully, those dark days are coming to an end as the London café is set to officially open it’s doors on 15th April. 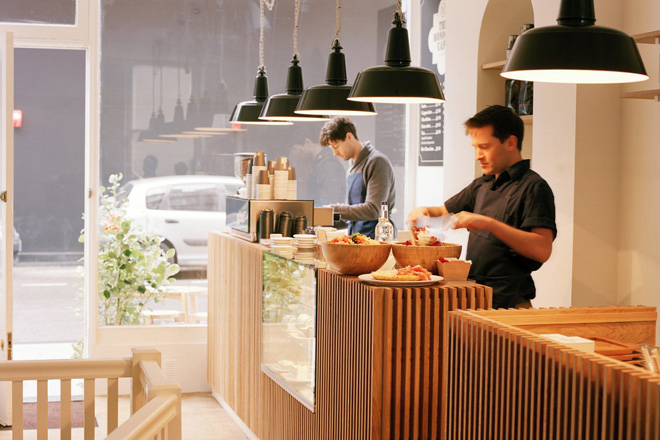 Serving fine coffee from East London’s All Press, the Monocle café will be a place of zen with its crisp interior design and Japanese pastry chefs. Yes, you heard correct. You will also be able to hire out an event/meeting space at the back of the café, which is a nice touch and a moment of inspired thinking from the Monocle team. For those who can’t wait for the official opening on the 15th April, you can actually head down now as the café had its soft launch on 1st April, so the doors are open … just not officially. We wish the cafe and Monocle the best success with it’s new coffee related venture.